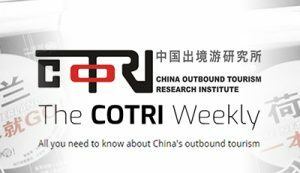 COTRI China Outbound Tourism Research Institute has the pleasure to announce a new partnership with New Zealand’s well-renowned Tai Poutini Polytechnic (TPP) to boost its tourism training with expertise and information about Chinese outbound tourism. The partnership follows a number of joint projects between COTRI and TPP over the last couple of years, the latest being co-presenting a seminar at the China Outbound Tourism and Trade Market in Beijing (COTTM). 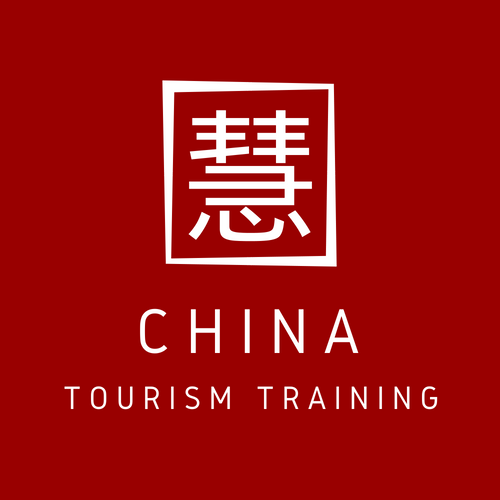 TPP plans to integrate its training programs with COTRI, and will also offer COTRI’s Chinese Tourist Welcome (CTW) training programmes within New Zealand. 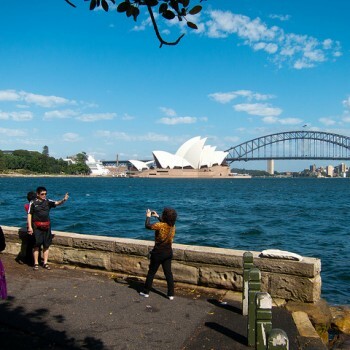 This will enable tourism service providers in New Zealand to provide high quality services for Chinese tourists, as well as guide them in product adaptation to successfully attract and satisfy Chinese tourists to New Zealand. COTRI and TPP are also working on providing valuable data directly to tour operators and regional tourism organisations in New Zealand. TPP has strong ties to China already, and in addition to educational ties, it has also been delivering tourism training in both New Zealand and in China. 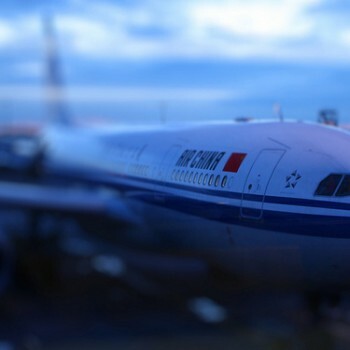 According to Zane Smith, the Lead Innovation Consultant at TPP, the partnership with COTRI is a step forward for TPP’s plan to reach the growing Chinese market. COTRI is proud to work with a global network of COTRI Country Partners on all around the world. These are accredited associates and exclusive partners for their specific country and regions, and offer COTRI products and services adapted to the local market environment. COTRI’s country partners provide advice about the best approach for market entry and market expansion, support regional networks, and participate on the ground in consulting and research projects – all according to the local situation in their region. If you or your company are interested in becoming a COTRI Country Partner, do not hesitate to contact us today.